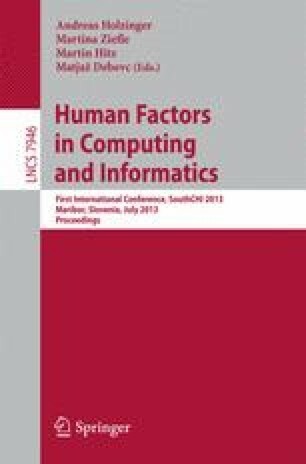 This paper tries to identify increases in user frustration when using Eye-Tracking devices as compared to common interfacing devices like a standard mouse. For this, we used an electroencephalograph (EEG) to measure frustration levels while users navigated within a maze using each of the referred devices. Results from the analysis performed on the EEG data indicate that Eye-tracking has the same amount of frustration as a standard mouse for common mouse tracking tasks. In addition, a correlation between the user’s reported frustration and the extracted EEG data could not be found rendering the above result virtually invalid. The users’ self-reported frustration lends support to our hypothesis but it still is not statistically significant and hence does not confirm the hypothesis.